The Central Bank said in a statement received by "Economy News" that this step comes "based on the role played by this bank in support of community projects, service and humanitarian." He stressed that "during the first meeting of this Committee for the year 2019 approved the funding of projects, notably the reconstruction and development of the Church of the Virgin Mary Chaldean in Basra, and the rehabilitation of the gate of northern Baghdad, and will be the park on July 14 in the holy city of Kadhimiya share of rehabilitation and development, as well as the rehabilitation and development of five Major bridges in Baghdad. " The statement pointed out that "there are other projects under study are distributed to different areas of Iraq for implementation after being ratified by this committee in cooperation with the relevant authorities." 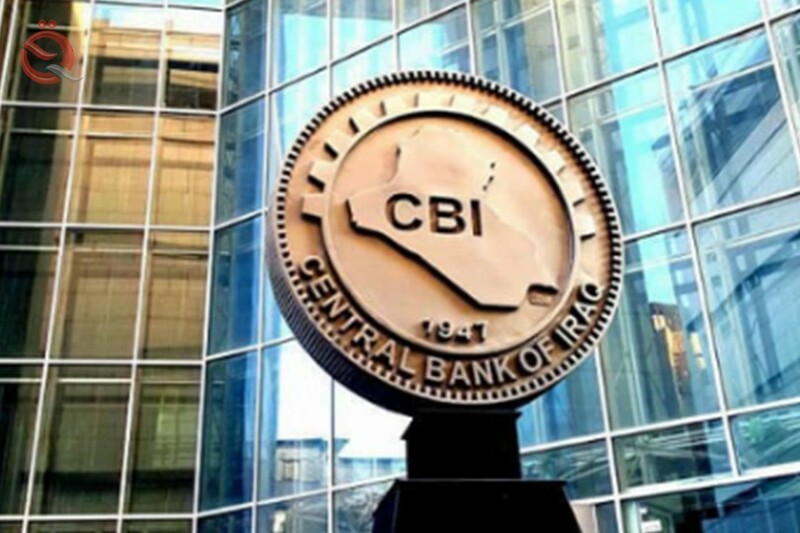 The Higher Committee of the Tamkeen Initiative, funded by a number of banks and exchange companies operating in Iraq and supervised by the Central Bank of Iraq, has endorsed a number of projects in different regions of Iraq, in addition to in-kind assistance to a number of citizens. In supporting community, service and humanitarian projects. During the first meeting of this committee for the year 2019, it approved the financing of projects, the most important of which is the reconstruction and development of the Church of the Virgin Mary Chaldean in Basra and the rehabilitation of the northern gate of Baghdad, and the 14 July Park in the holy city of Kadhimiya will have a share of rehabilitation and development, in Baghdad". The Higher Committee of the Tamkeen Initiative would like to emphasize that there are other projects under study that are being distributed to different areas of Iraq for implementation after being approved by this committee in cooperation with the relevant authorities.